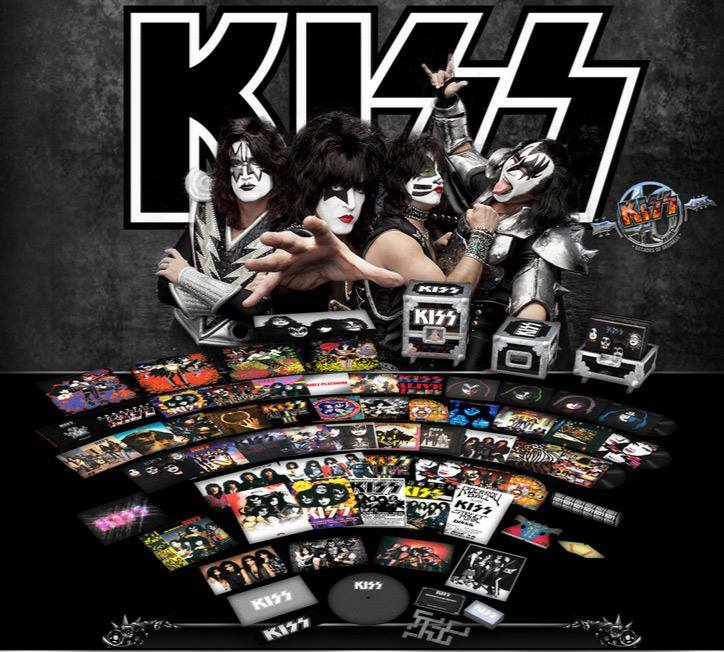 KISS – KISSTERIA: THE ULTIMATE VINYL ROAD CASE; PRE-ORDER NOTIFICATIONS AVAILABLE NOW! Stone Says: WHOA! What a KISS bounty!! I won’t even bother to pre-order, cause I know I won’t be able to afford KISSTERIA. It’s all good though, just looking at what’s in this Anvil Road Case is enough to make me wanna spread the Metal word! This is KISS Kollectible news too good to pass up! 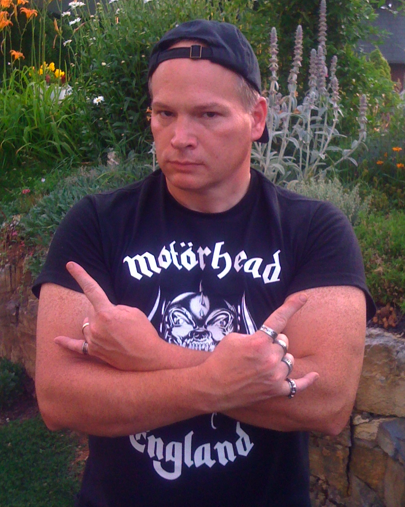 Metal be thy name and KISS Forever!! This entry was posted on March 28, 2014 at 6:58 pm and is filed under classic rock, classic rock bands, Hard Rock, hard rock bands, Heavy Metal, Metal, Music, news, rock music, rock music news, world news with tags classic rock, classic rock bands, hard rock news, kiss, kiss collectibles, kiss kissteria, metal odyssey, rock music news, world news. You can follow any responses to this entry through the RSS 2.0 feed. You can leave a response, or trackback from your own site.